Erasmus Marketing Trainee from Cologne Julia Wecker at the Salmon of Knowledge art in Belfast. Julia completed an Erasmus Marketing Traineeship with Watson & Co. Chartered Marketing during August 2018. As part of her Traineeship Julia successfully completed the WorldHost Principles of Customer Service Training Programme. 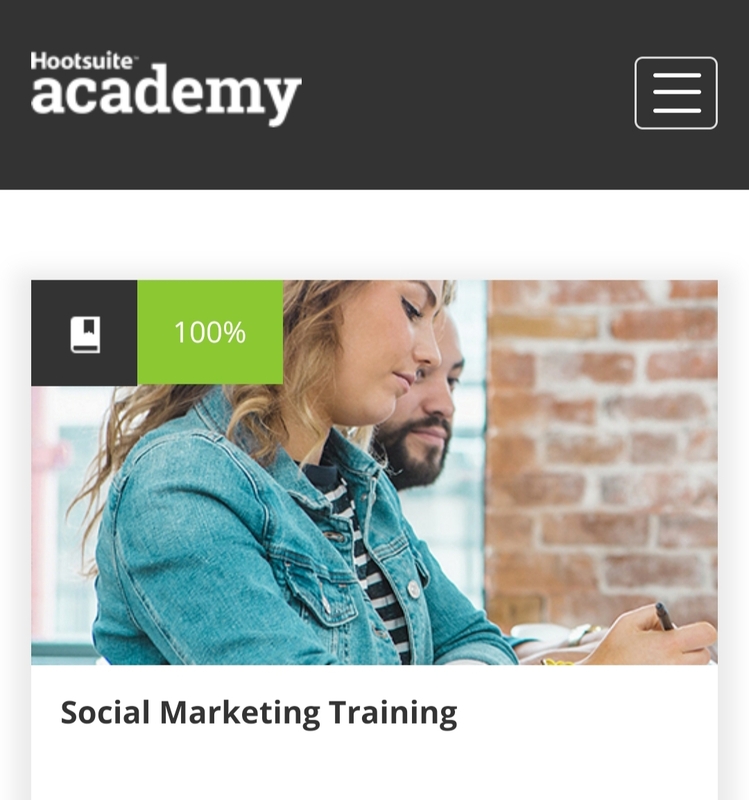 – I completed the free Hootsuite academy online training courses in social media and the Hootsuite content scheduling platform. 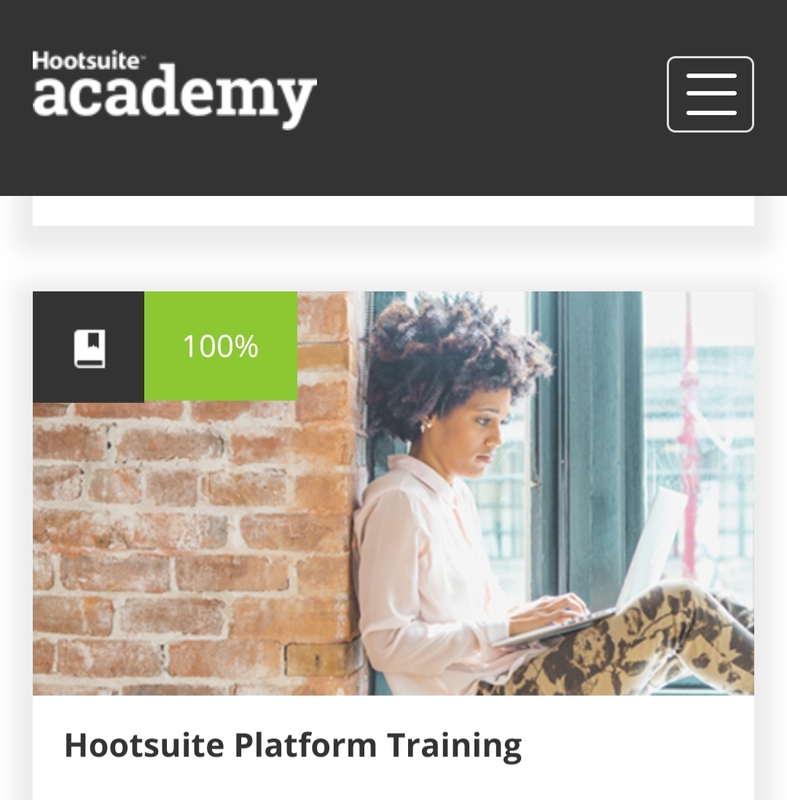 The training taught me how to use the Hootsuite platform and how you can plan your postings on different social media platforms in advance. It also educated me all about social media and how you can use it in a business context. This free online certified course is all about google platforms including Google Analytics, online advertising and how you can create online success using keywords within your website content for example. 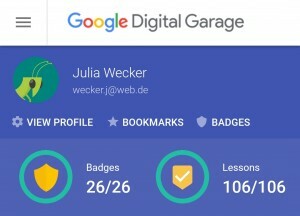 To complete this course and gain my certificate I watched 106 short videos and completed 26 badges. – I was awarded the WorldHost principles of customer service training certificate. I attended a full day course delivered by Christine Watson a Licenced WorldHost Trainer. Communication – how using words alone can only make for 7% of effective communication. Therefore the importance of non verbal communication such as facial expression. Customer Service Recovery when a customer is unhappy – how you can take steps to problem solve when things go wrong. The Chinese verb to listen – involved a little piece of your heart as well as your ears, your eyes and your undivided attention. – I attended the free iMovie training workshop by Apple in Victoria Square, Belfast. I learnt how to use iMovie to edit a video, add sound, text, pictures and more. The Ireland Head of You Tube shared how important video was for brands, how to structure a video to achieve the best impact. – I learned about photobriefs, props and conducted two photo shoots with Christine. Find some pics from one of our photoshoots here – this photoshoot took place in the Tropical Ravine in Botanic Gardens and was to promote the WorldHost training programme in South Belfast project by Watson & Co. Chartered Marketing. I also took behind the scenes photos and boomerangs and my content was used on the business Instagram stories and tiles. – I learned a lot about marketing on social networks: Instagram and Twitter and how to use Hashtags. Find some of my works here and here. I am especially proud of the Black Taxi photograph that I created for Instagram and scheduled using the Hootsuite platform. Before my Erasmus Marketing Traineeship with Watson & Co. Chartered Marketing I had never before used Twitter. For the business I created tweets and scheduled these using the relevant hashtags on Hootsuite to help the business participate in #BelfastHour which takes place online every Thursday from 9pm to 10pm. – I created a lot of Quik Videos with the free App by GroPro. Check out some of my work here. 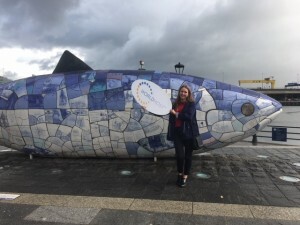 My traineeship was with a WorldHost NI Ambassador trainer so my videos showed places I visited in Northern Ireland, including Watson & Co. Chartered Marketing clients: #LinenQuarter, #LoughNeagh, Belfast City Hall and the National Trust. I also learned about Instagram TV – IGTV and created my first video – you can find it on Instagram.com/watsonsmarketing. – I wrote my first ever Blog on my first day and have created three in total during my Traineeship. Find them out on Trainingmatchmaker.com and Watsonsmarketing.com. To create these blogs I learned how to use wordpress. The Watson & Co. Chartered Marketing and TrainingMatchmaker.com websites have been created on wordpress. – I created a lot of marketing graphics with the free tool Canva. Check out #WednesdeyWisdom & #SouthBelfast here. 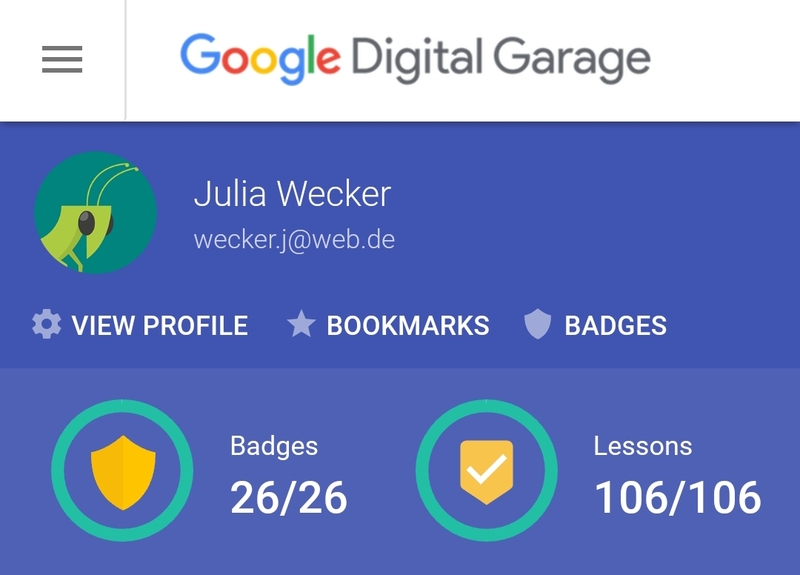 My learning plan was ambitious – you can find it here and I have not yet completed all the opportunities that I found in the first days of my Traineeship but I plan to finish some more of the free online courses when I return to Germany. Facebook blueprint is my first priority given my work in Germany. – The best free public toilets in Belfast City Centre are in the City Hall and Ulster Hall. In the Ulster Hall there’s also a free art gallery with old pictures of Belfast. – Cheap bus and train tickets. I travelled to Cave Hill and Bangor via Bus for £4 – I purchased a day ticket, I got to Giant’s Causeway via public Bus and Train for £12 and to Newcastle via Bus for £9, all were return tickets. 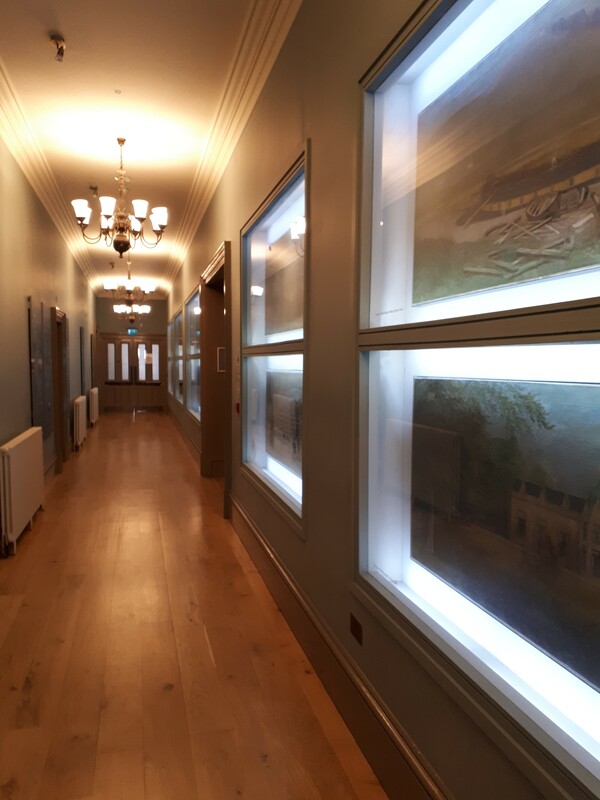 – Wonderful nature and hiking trails – I enjoyed walking up Cave Hill, finding Belfast Castle and exploring Newcastle where I visited the beach and Tollymore Forest Park. – A lot of free Coffee with the O2 Priority App in Caffe Nero. Free icecream in Thorntons and £5 free whole pizza by Pizza Express. I am an o2 German customer but we don’t have this customer offer available to us in our country. 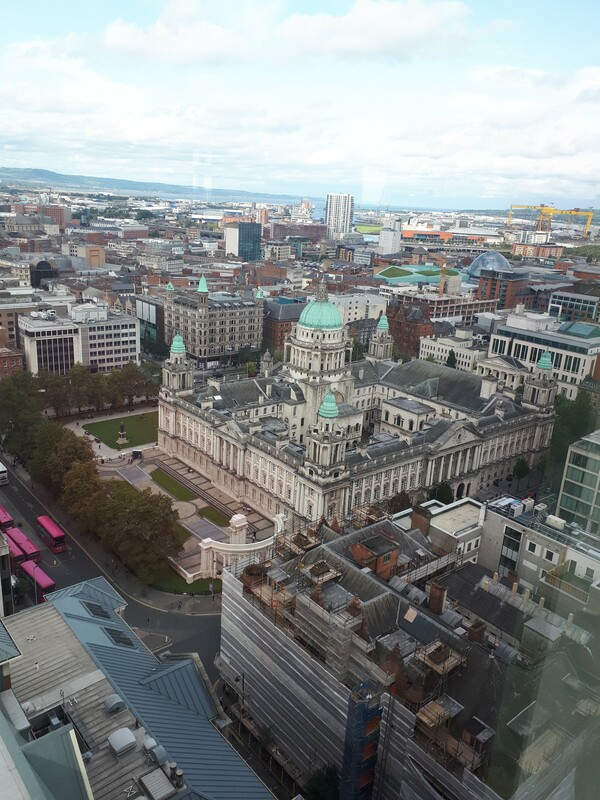 – Free Belfast City Hall tour. I enjoyed listening to the Tour Guide – he had great knowledge to share with me. – Free BBC Radio 3 Concerts in Linen Quarter, Belfast at the Ulster Hall with the Ulster Orchestra. I even meet viola player William from Seattle. – A lot of very good pubs and live music. My favourite was the Dirty Onion. Find it close to the yellow umbrellas at Commercial Court in the Cathedral Quarter of Belfast. P.S. my top tip for visiting Belfast – never leave home without an umbrella and a rain jacket – even in the summer! My name is Julia Wecker and I’m 23 years old. 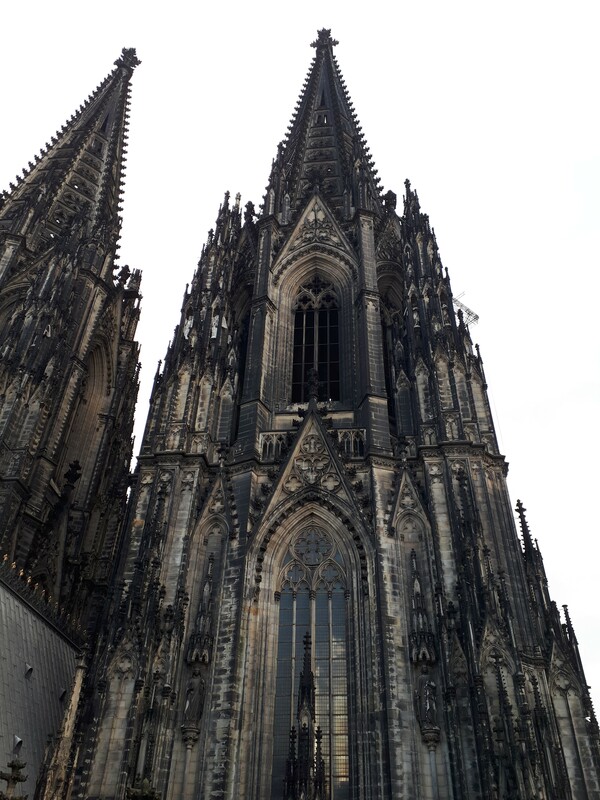 I work in a full-service marketing agency in Cologne and I am completing an apprenticeship in the field of marketing communications. Following my training I will qualify as a Marketing Communications Specialist. The Erasmus programme gives me the opportunity to expand my marketing skills and improve my English, here in Belfast NI. Erasmus supports you in your search for practical experience abroad as well as financially. With this programme you have a huge opportunity to improve your English skills and to live in another country and get to know other cultures for a few weeks up to a number of months. Find out more about Erasmus Traineeships: visit Erasmus and InternEurope.